A pioneer of modern art in Syria, Nazir Nabaa (b. 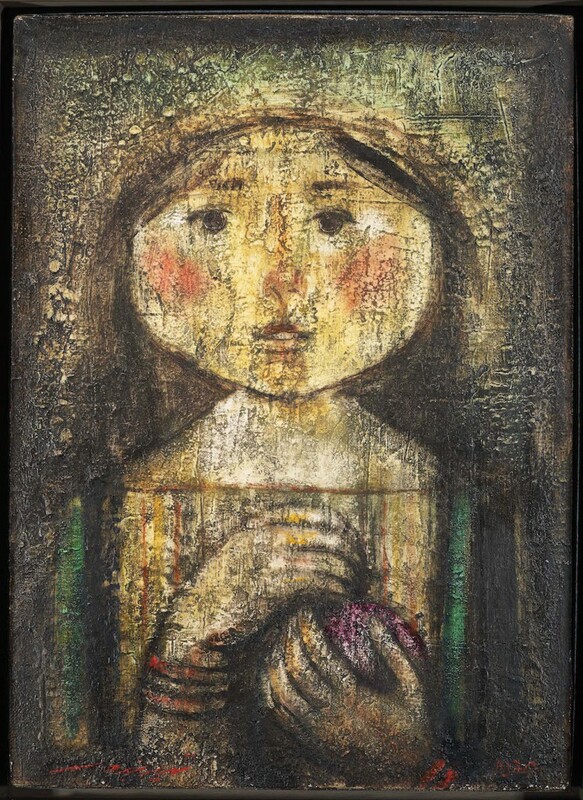 1938) was affected by the early Syrian impressionists before going to Cairo (1959–1965) to study art. 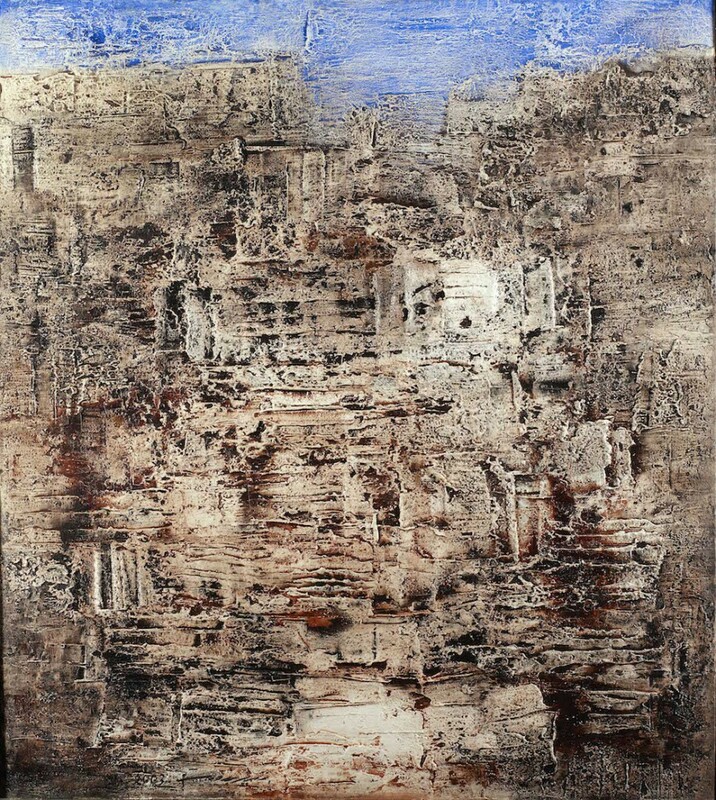 He continued his training in Paris at the École Nationale des Beaux Arts (1971–1974) and after returning to Damascus he joined the faculty of the College of Fine Arts. 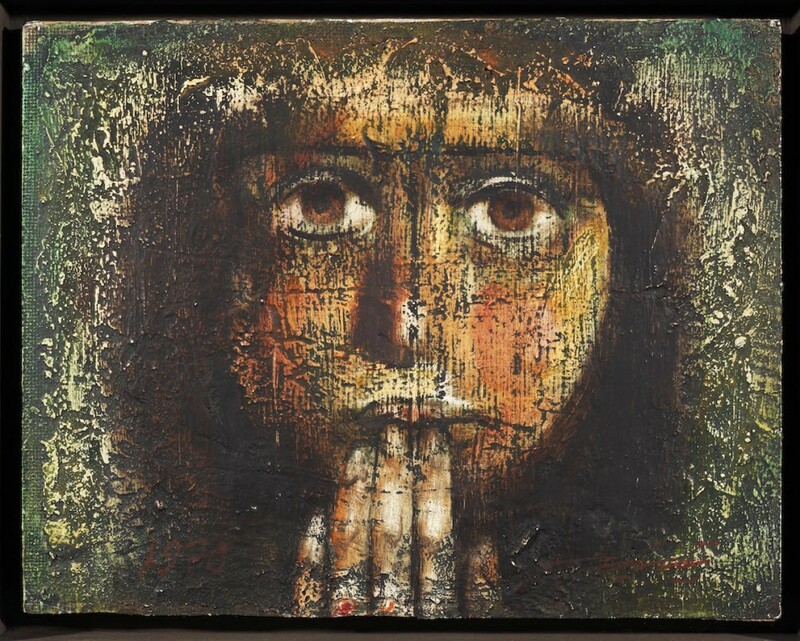 Nabaa is one of the most popular painters in Syria. His richly decorated paintings and romantic lyricism has gained him many honours and medals, such as the “Prix de la peinture Ecole des Beaux-Arts Paris”, and the jury prize of the International Biennale of Cairo. Nabaa translates ancient legends into modern renditions laden with symbolism and executed in rich earth colours with graded nuances. He has presented his works in many exhibitions in Syria, Egypt, Jordan, Lebanon, and many other western capitals. Receive our newsletter and latest gallery updates via email.